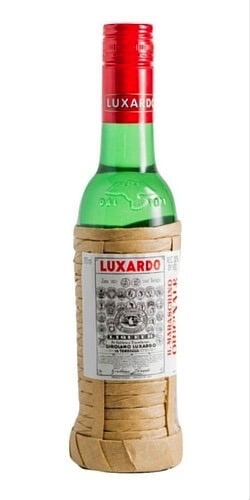 The Luxardo Maraschino follows the original recipe from 1821, and requires four years to produce. 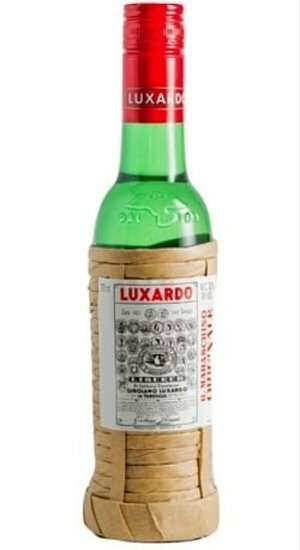 Cherries are harvested from Luxardo's own trees and the solid components are then infused in larchwood vats for three years. The product is distilled in small copper pot stills and aged in Finnish ash wood for the remaining year. Finally, a combination of sugar and water is added before bottling. Smooth but sharp, a sweet liqueur unusual for the punch of the distillate, which can be clearly perceived in spite of the moderate alcohol content. A rounded taste and a surprisingly persistent aroma.